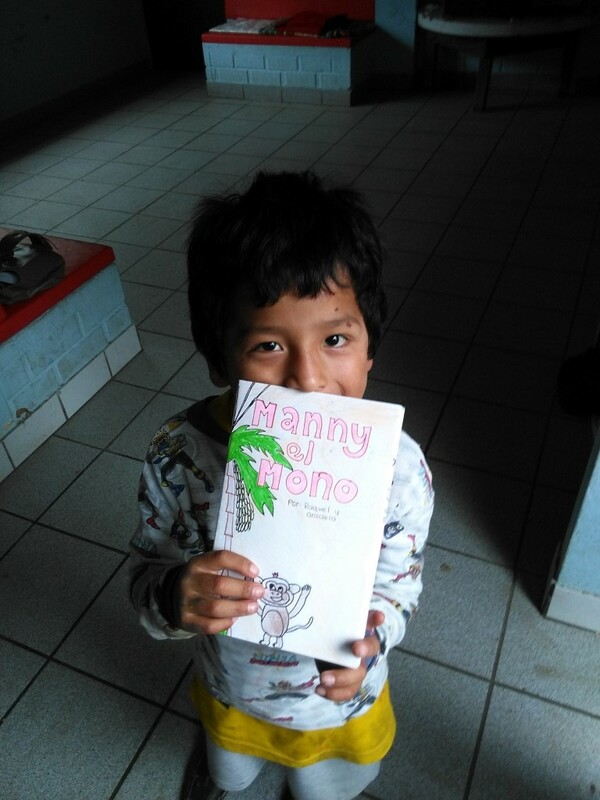 Hawaii’s Punahou High School project for our kids! 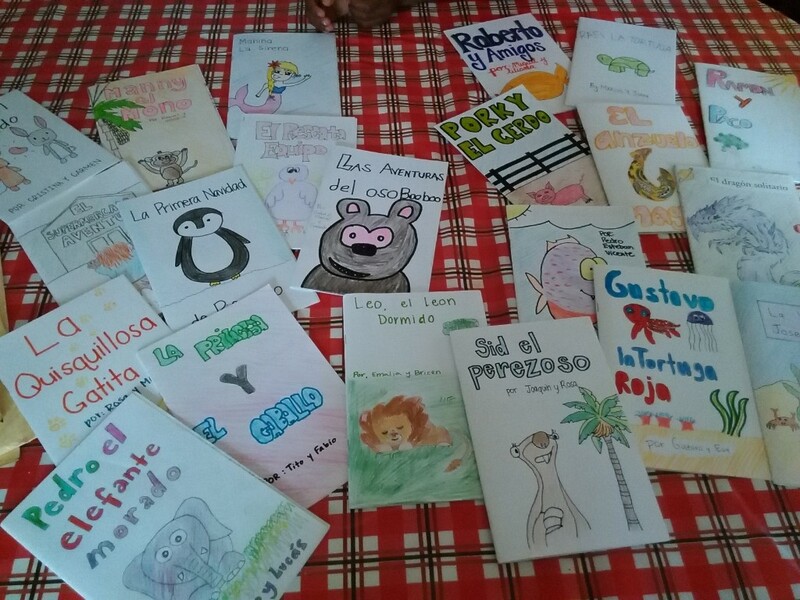 A huge thank you to Mr Earle and the students from PUNAHOU HIGH SCHOOL, in Honolulu, Hawaii, for their amazing project, writing and illustrating children’s books for the children of Westfalia Orphanage. 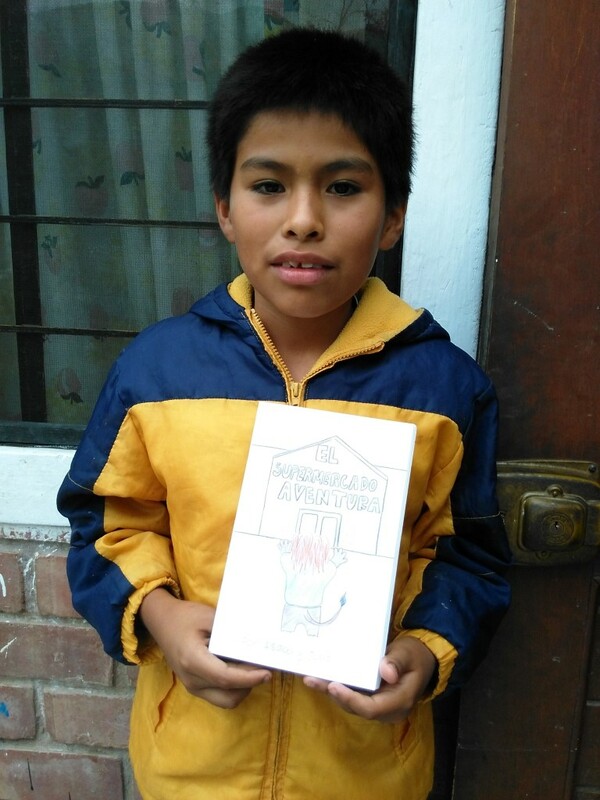 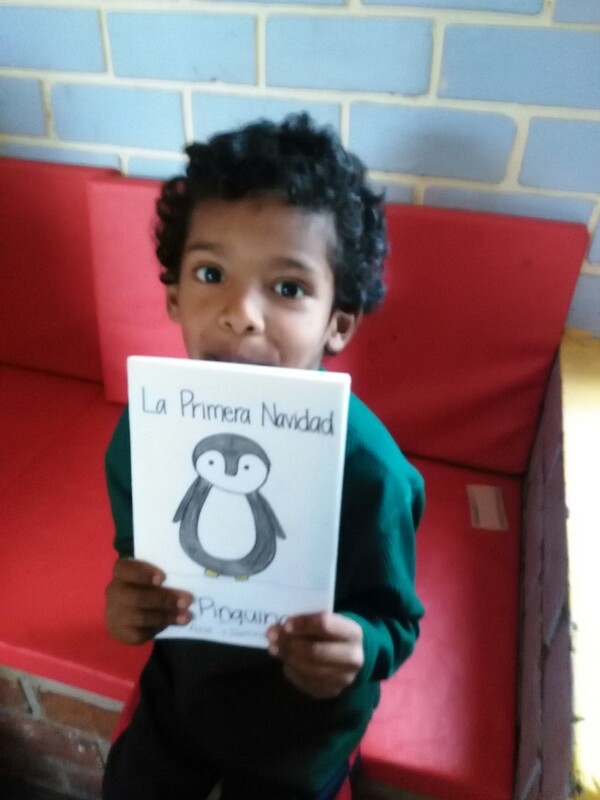 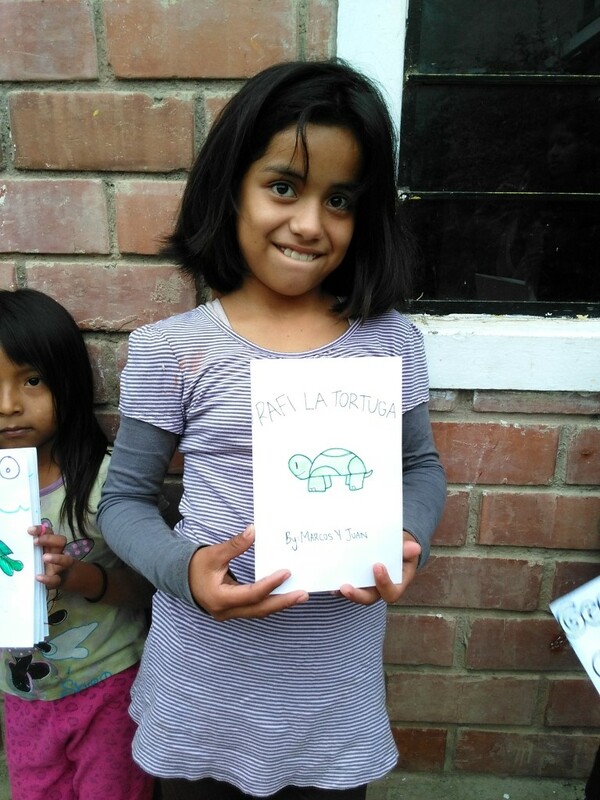 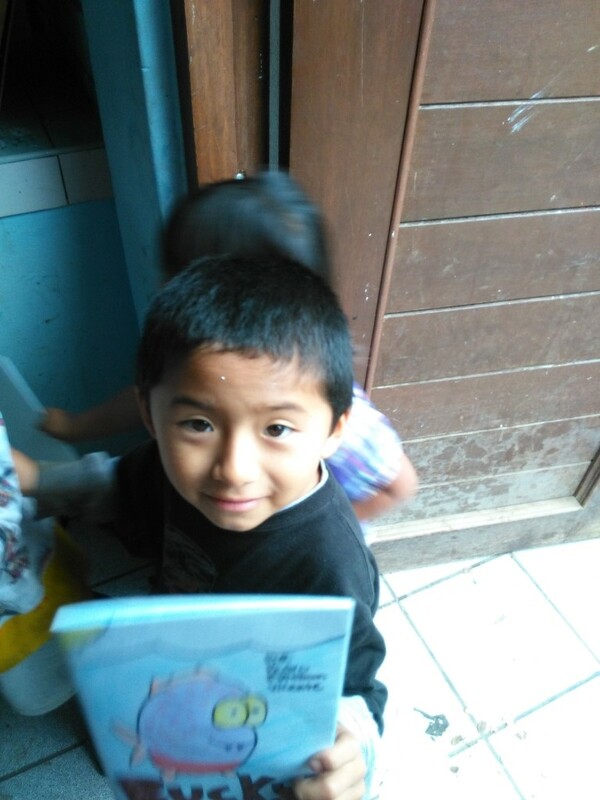 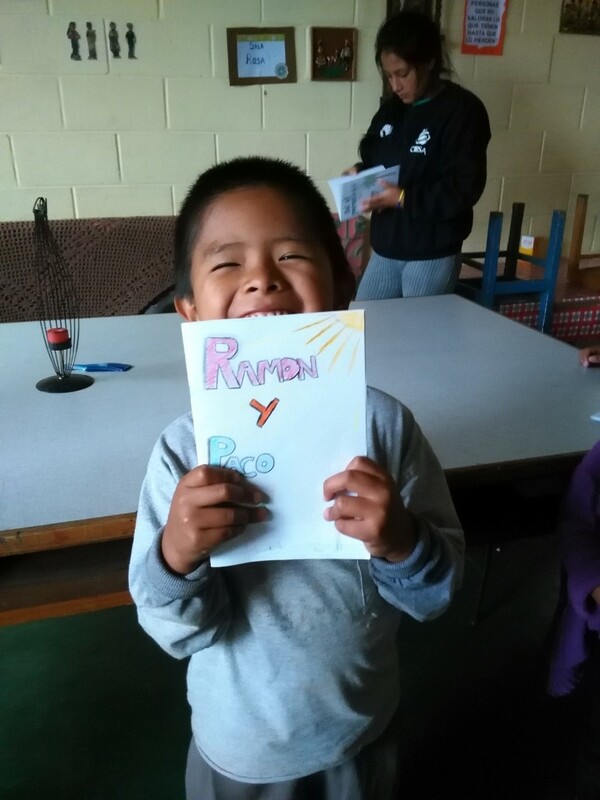 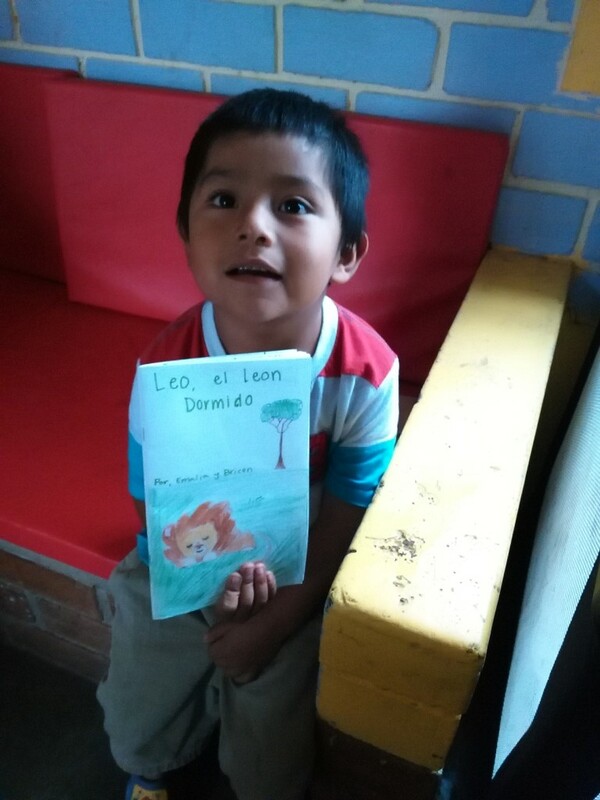 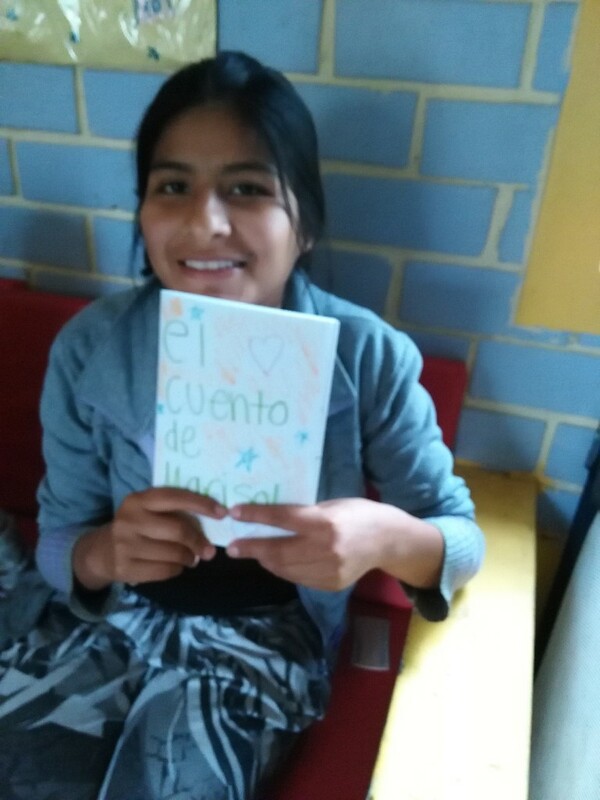 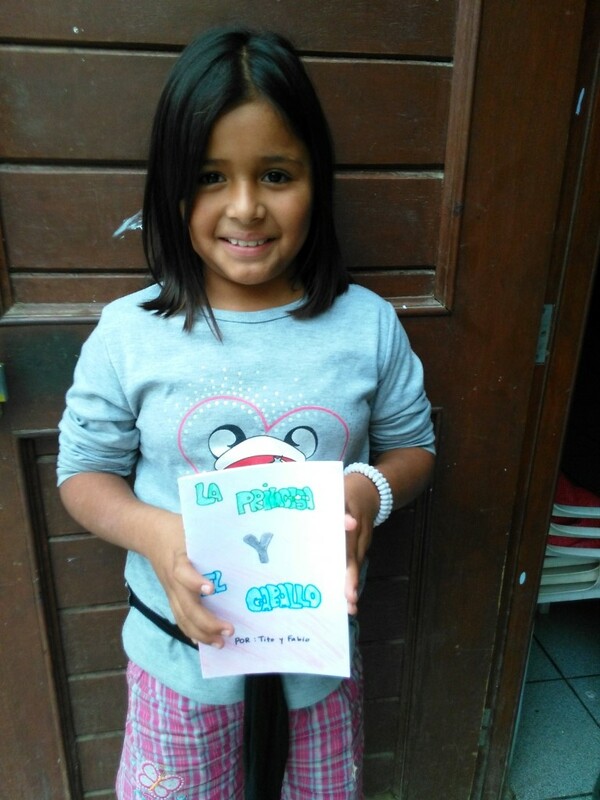 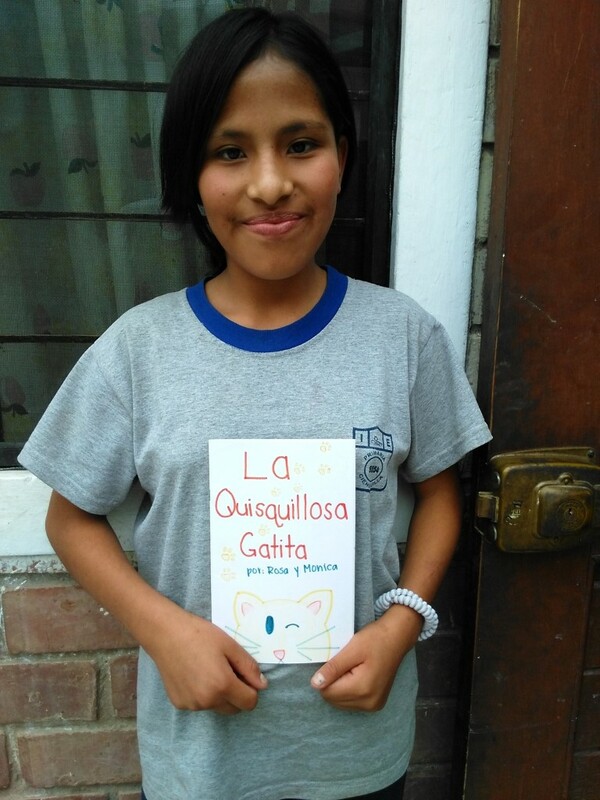 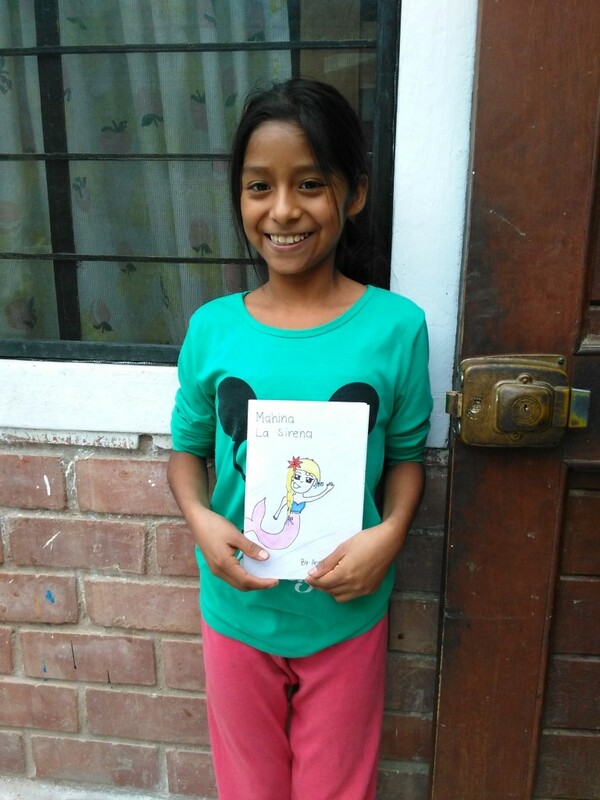 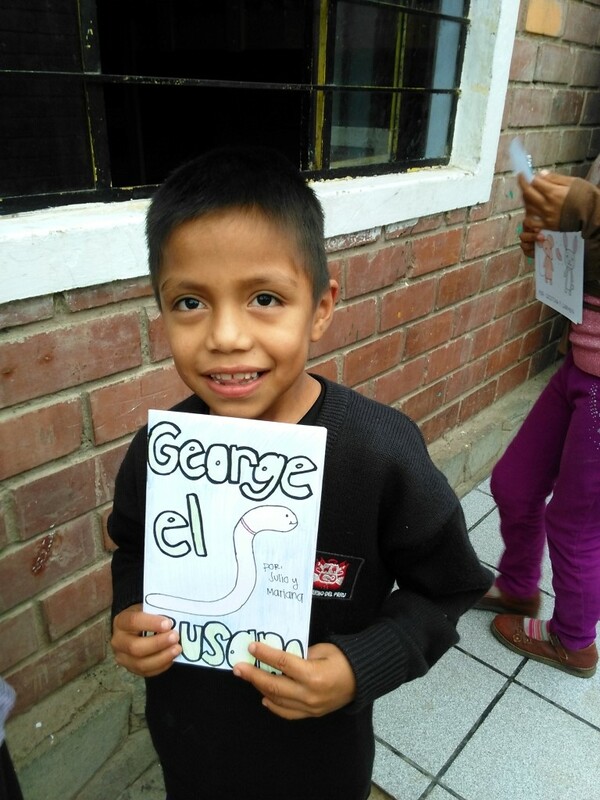 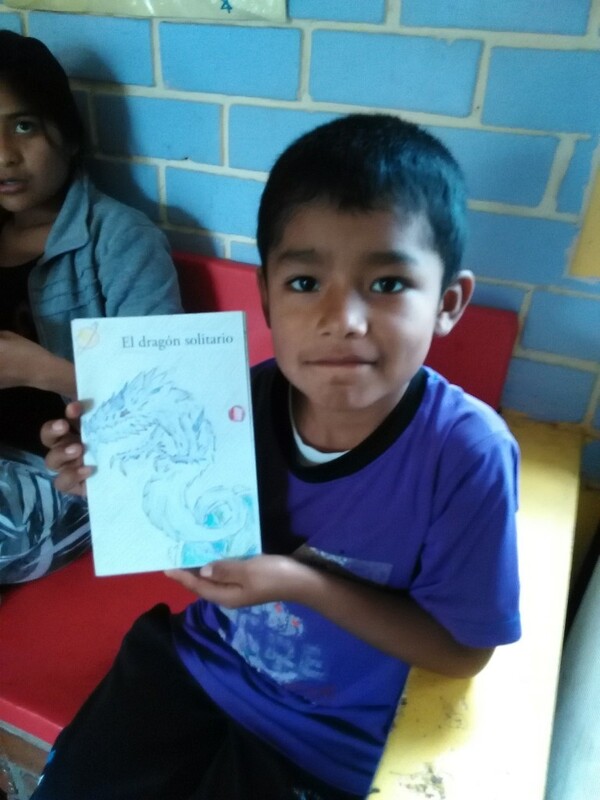 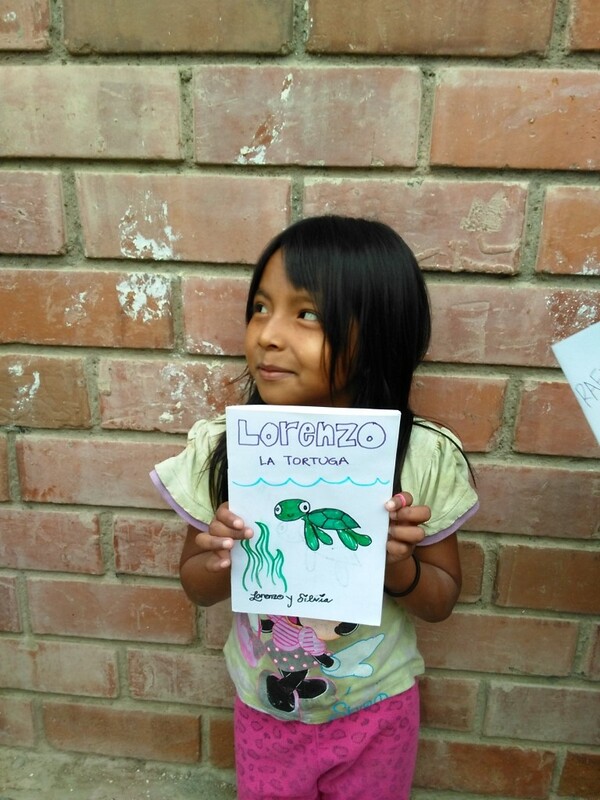 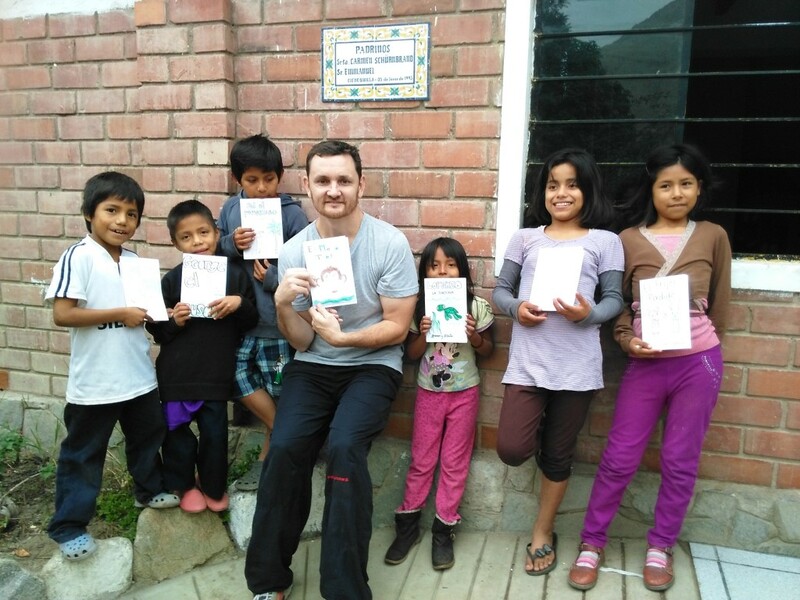 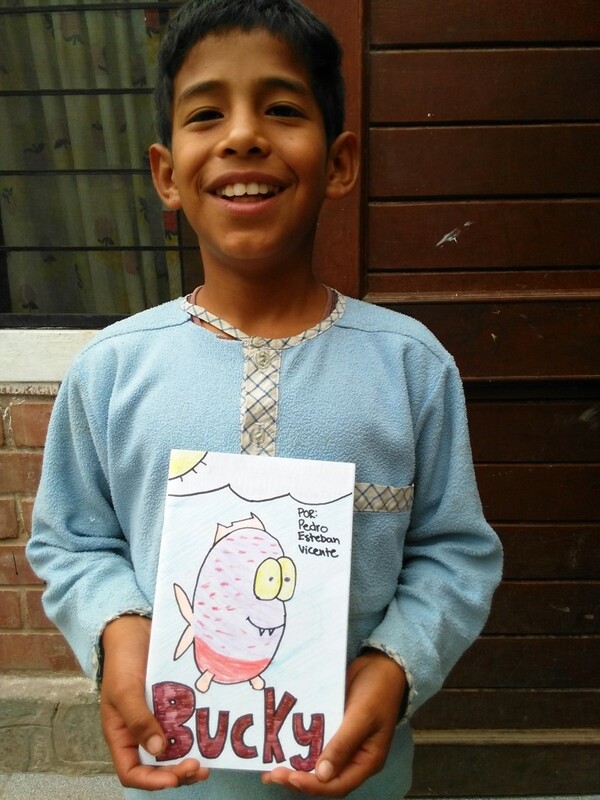 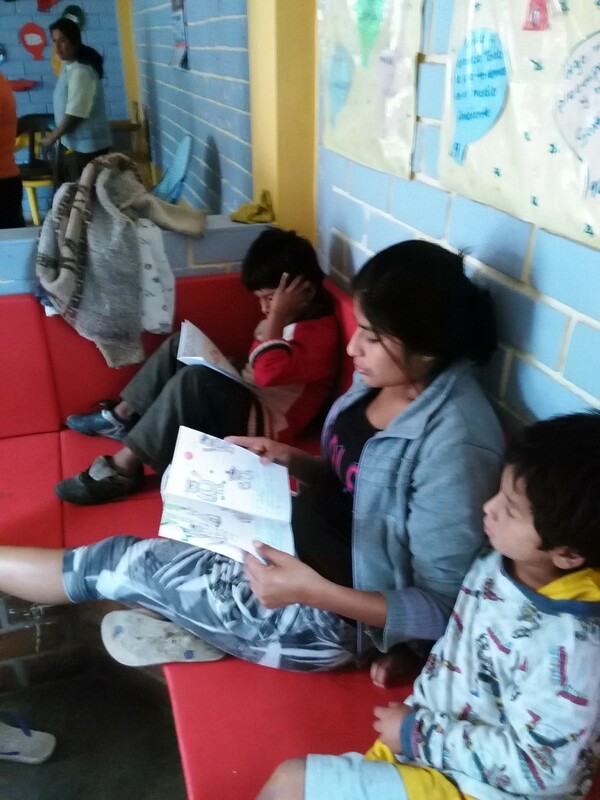 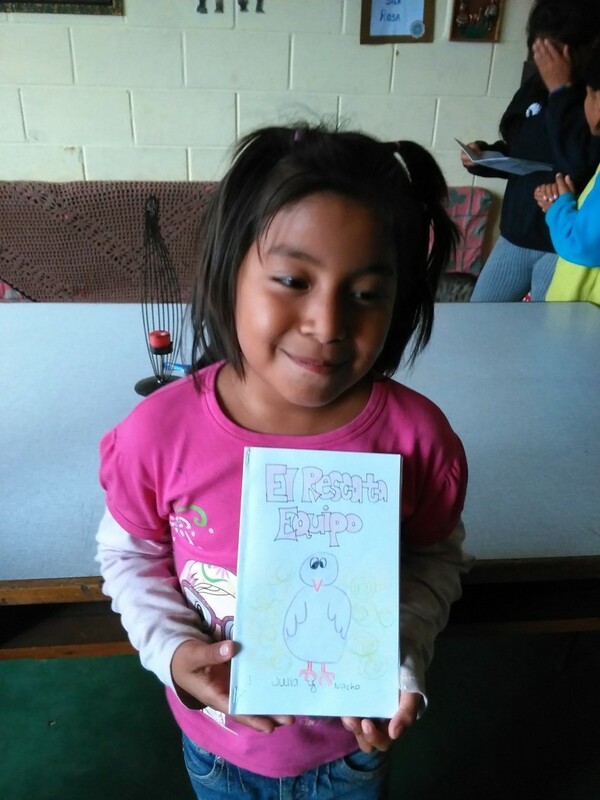 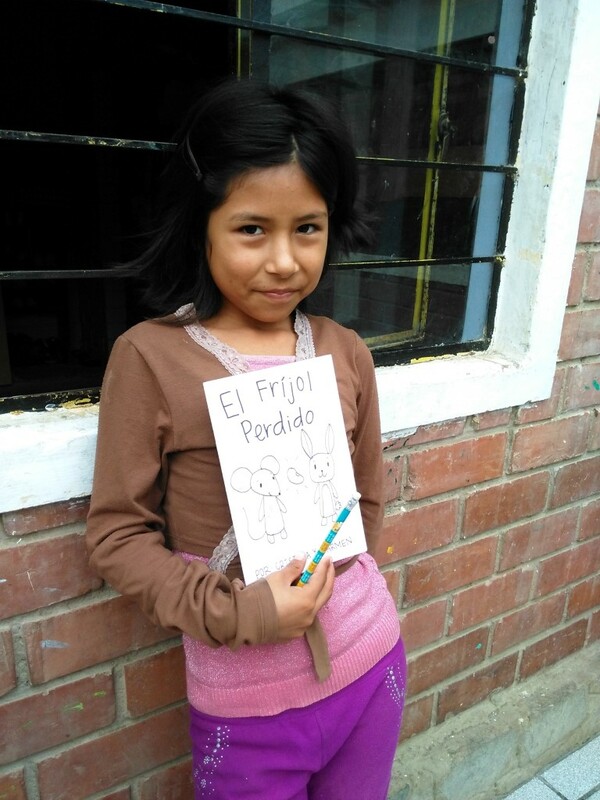 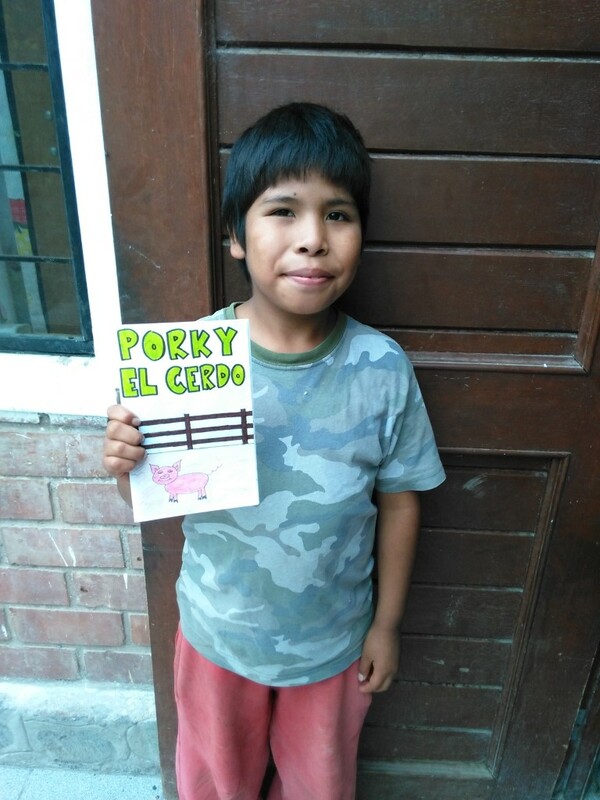 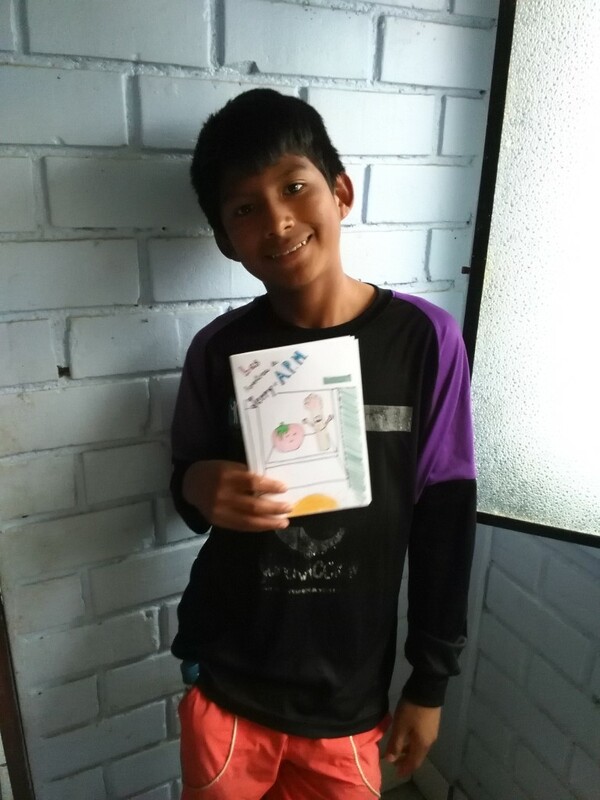 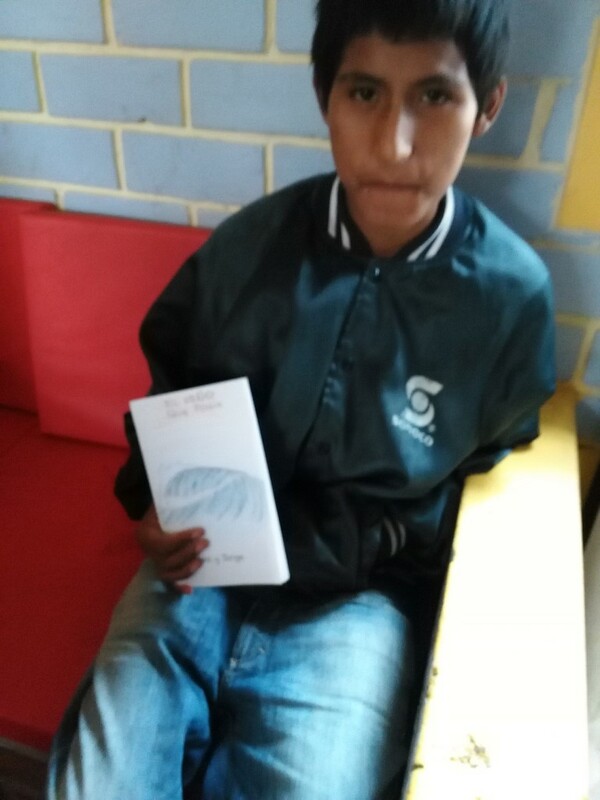 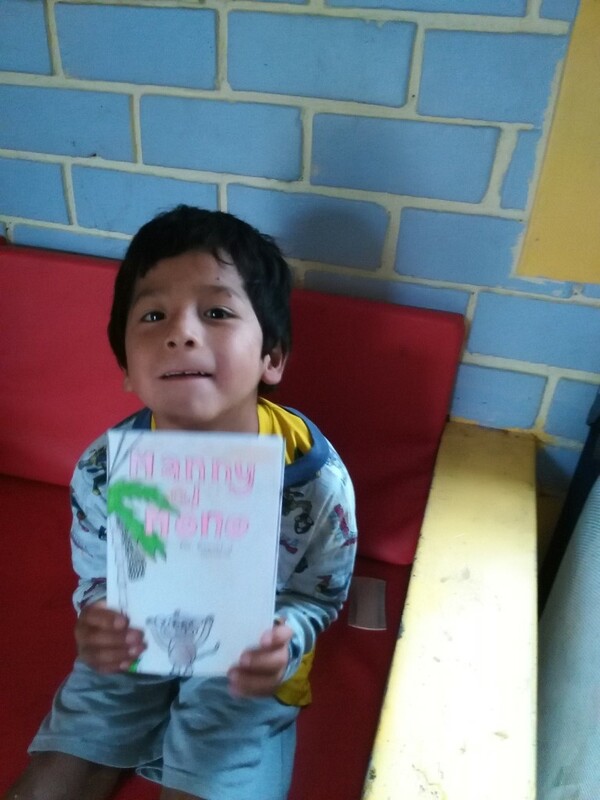 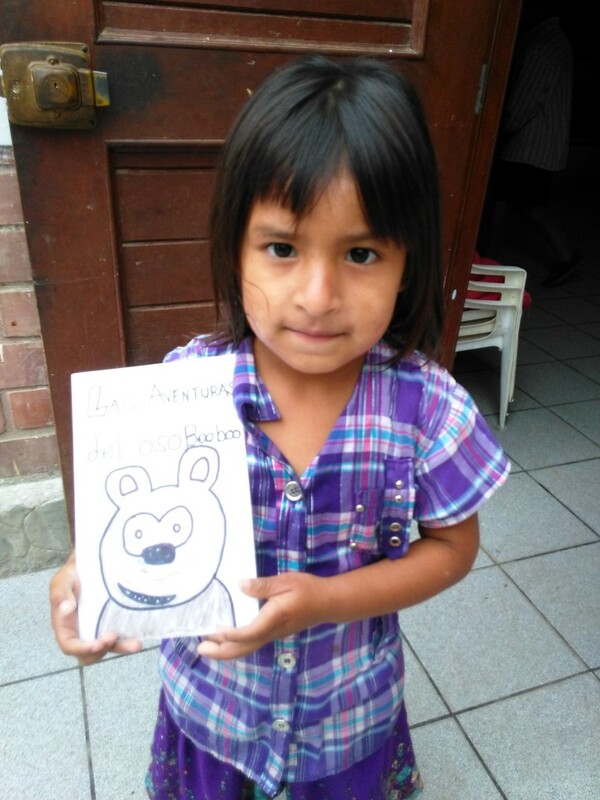 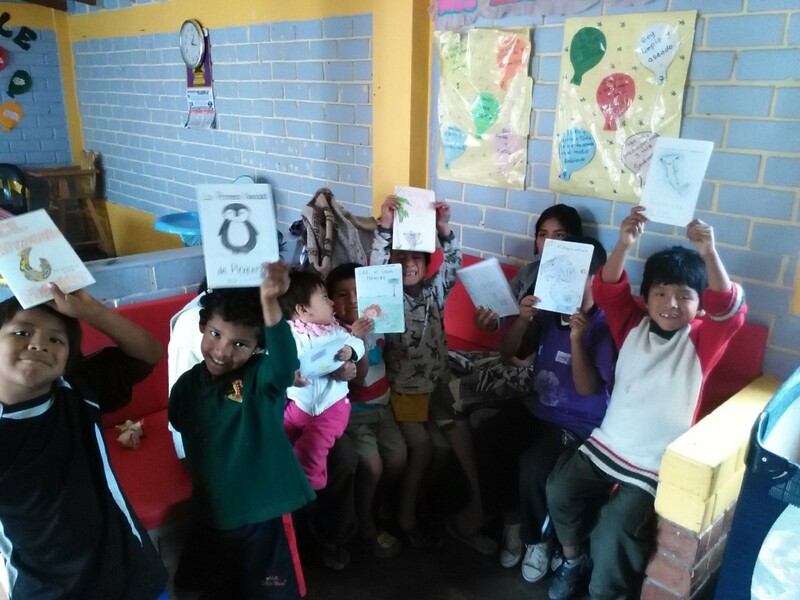 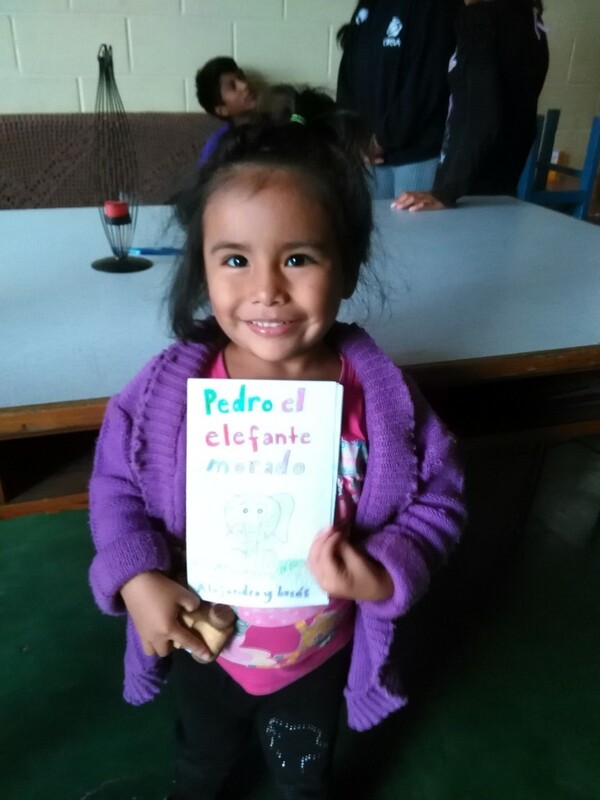 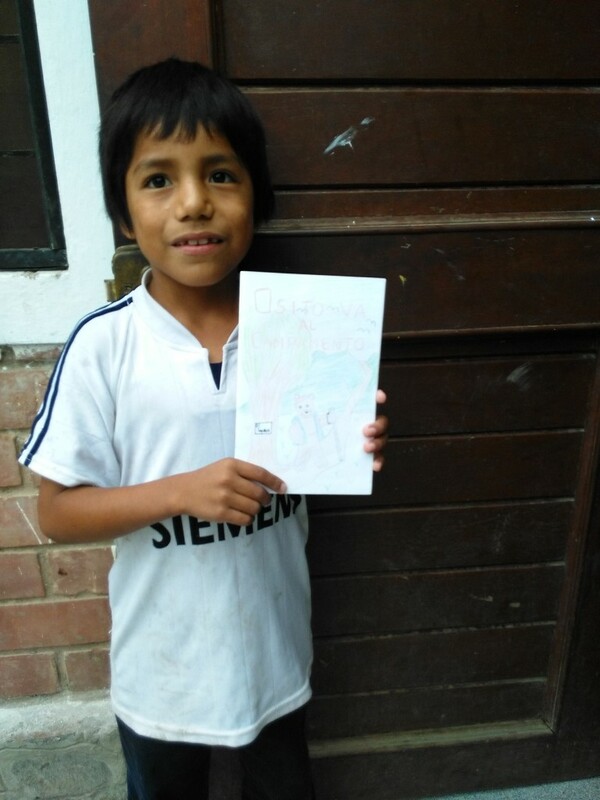 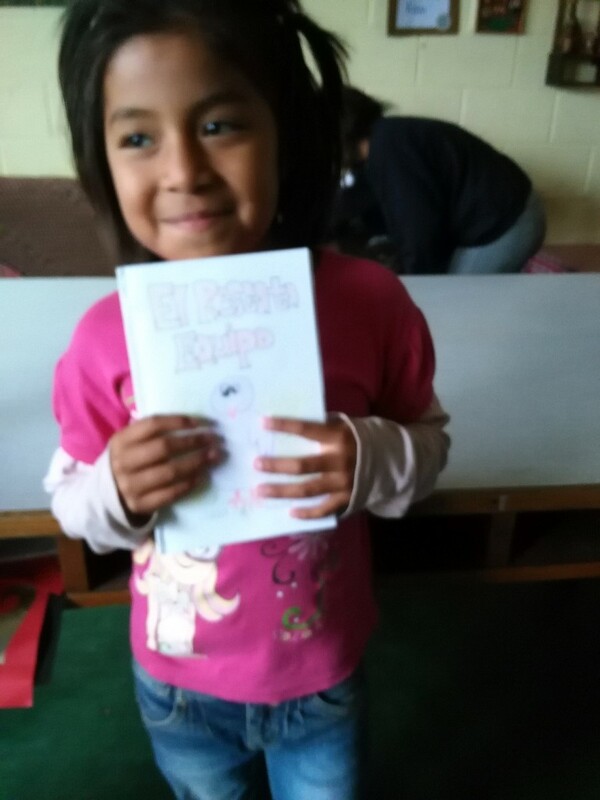 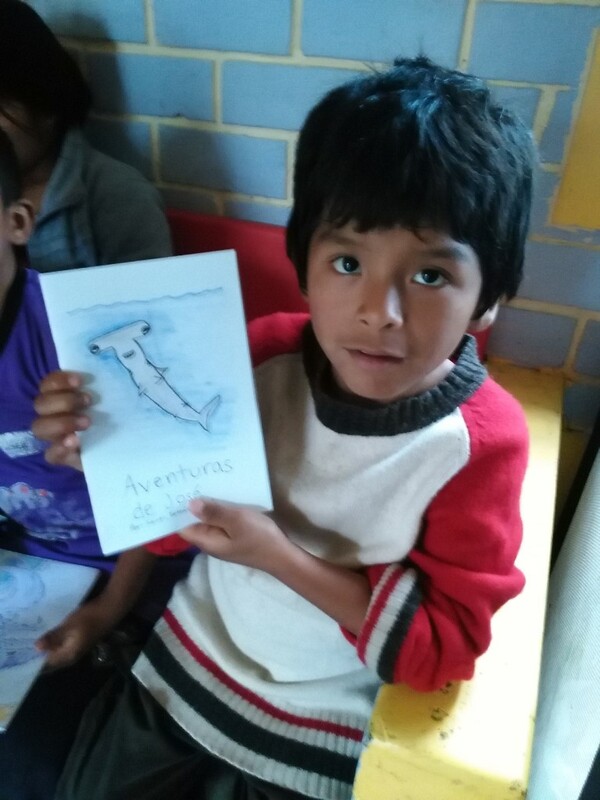 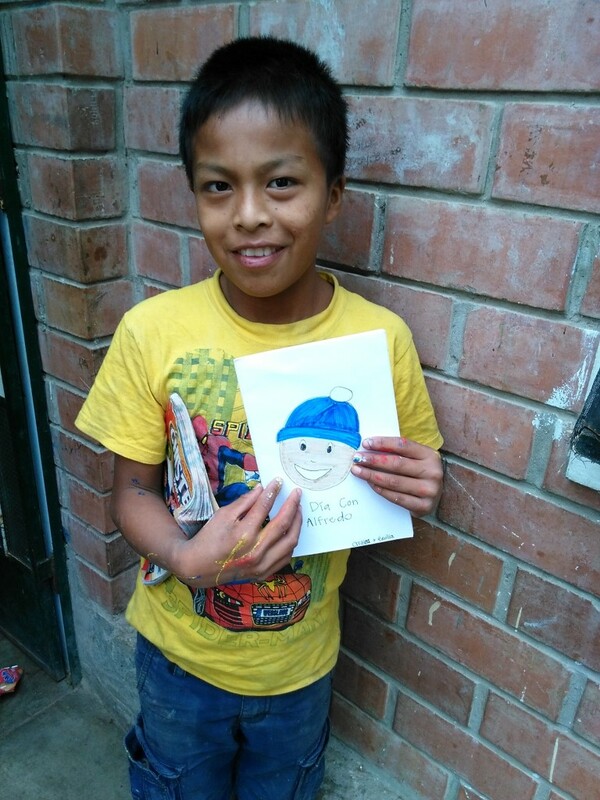 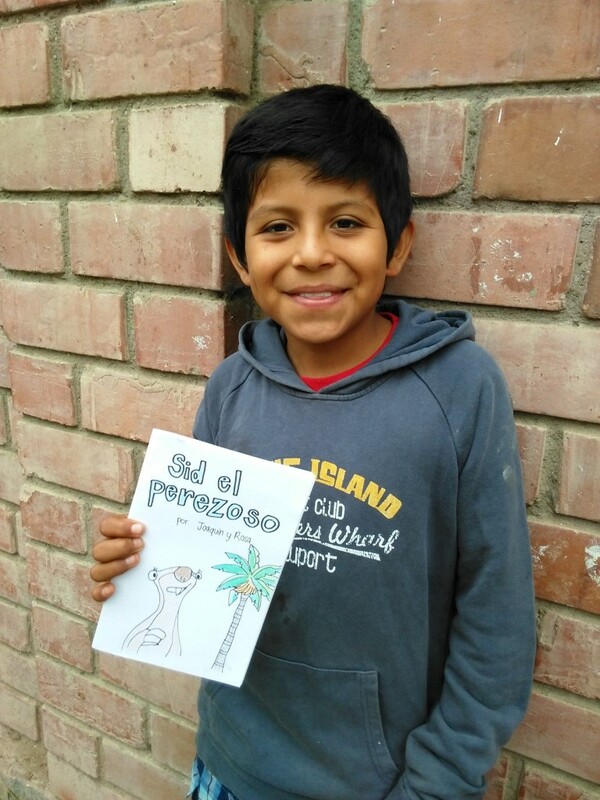 His students are learning Spanish and part of the course was a project to create these incredible children’s books. 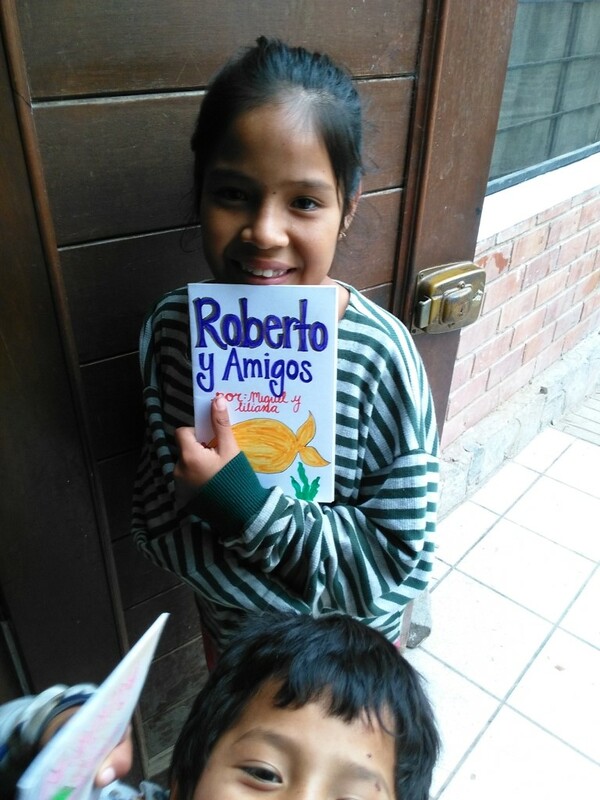 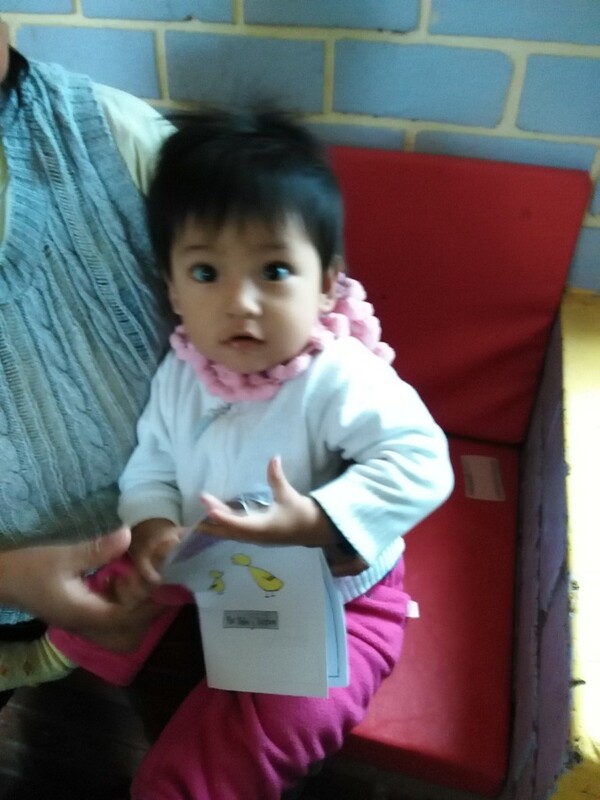 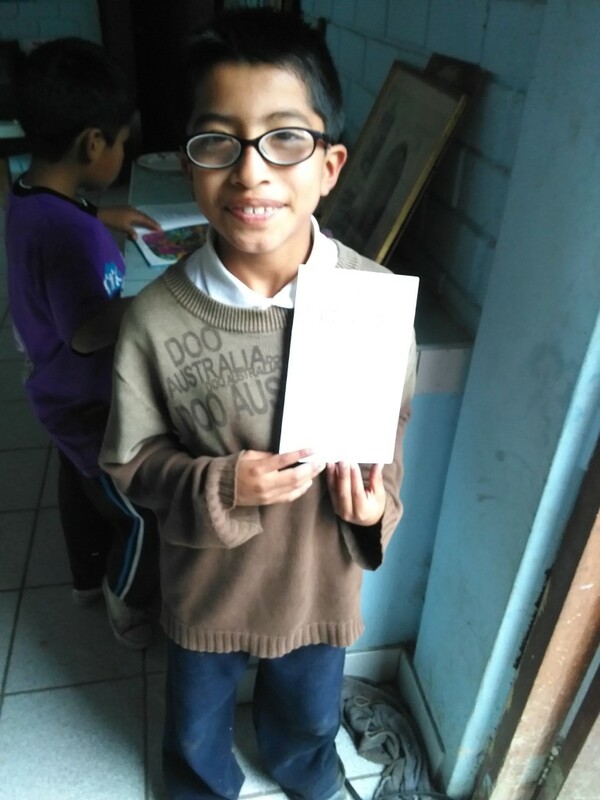 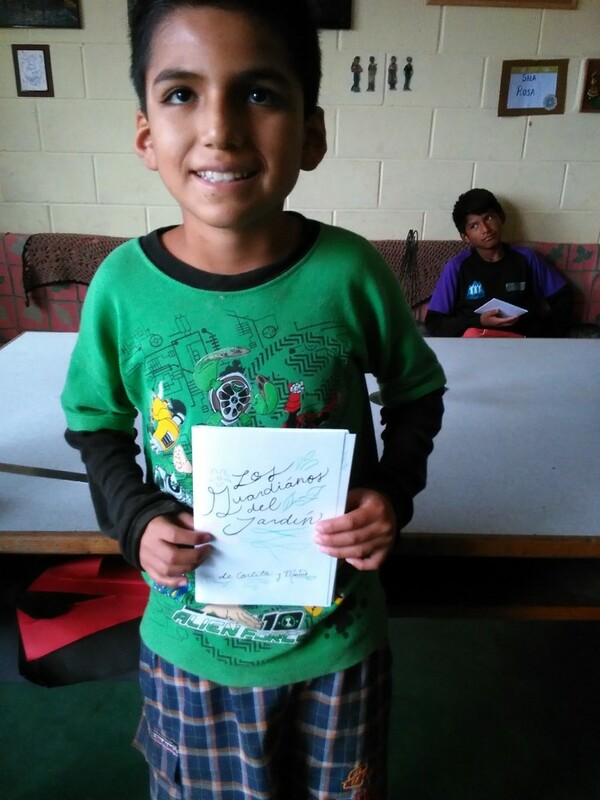 Mr Earle sent them from Hawaii all the way to Peru and they were handed out to the kids of Westfalia Orphanage. 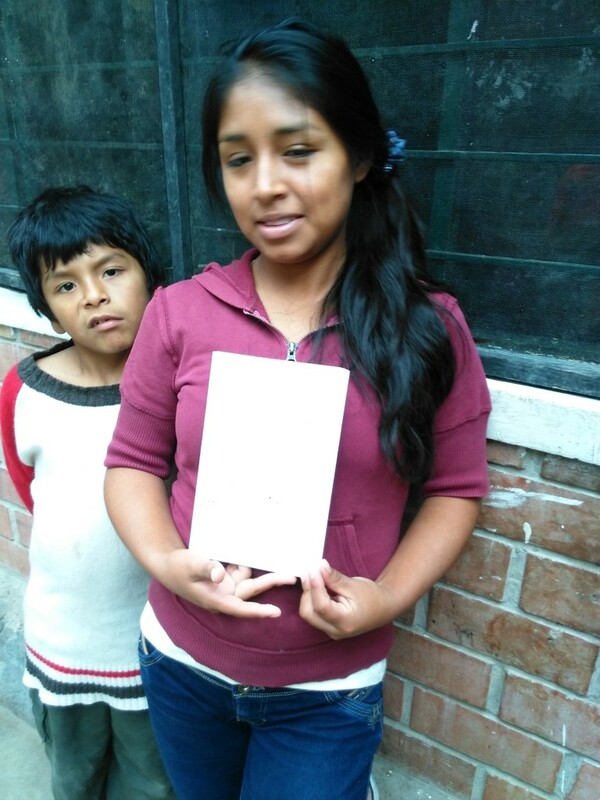 As you can see by the photos they were a hug hit! 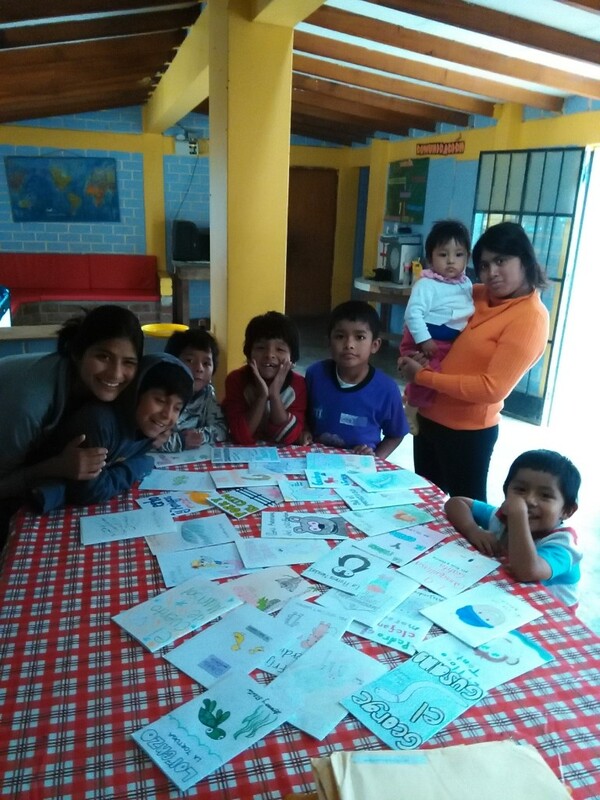 Thanks so much for your wonderful effort guys! 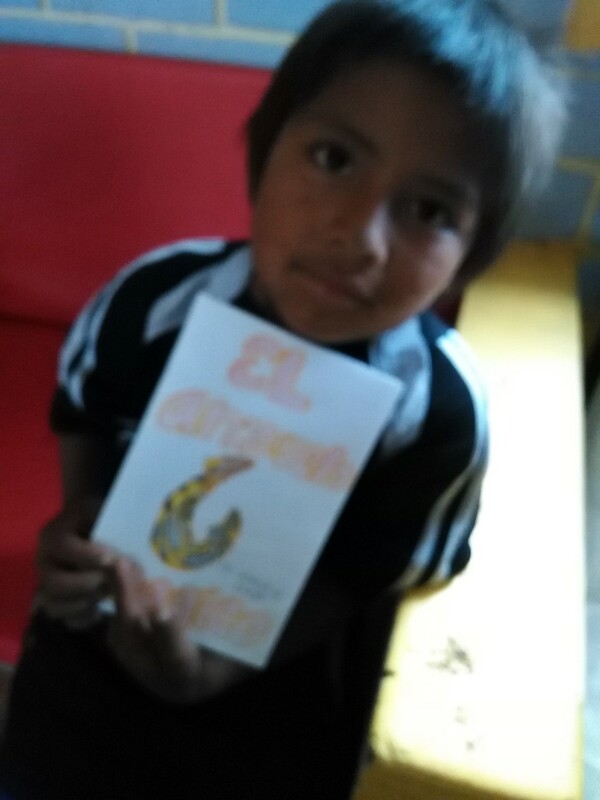 My apologies for some mediocre photography work!